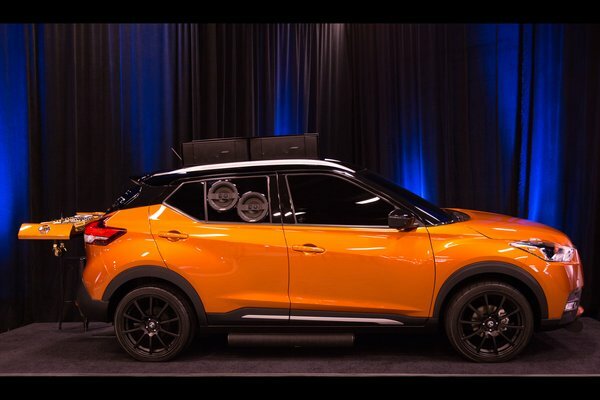 From a do-it-yourself 370Z muscle master to a traveling Nissan Kicks DJ booth, Nissan returns to the SEMA (Specialty Equipment Market Association) Show in Las Vegas with five diverse offerings. For the 2018 edition of the world's premier automotive specialty products trade event, Nissan is showcasing the 370Z, the all-new Kicks subcompact SUV and TITAN full-size pickup - each highly modified for specialty tasks ranging from motorsports to public service. Here's an overview of what will...Read.